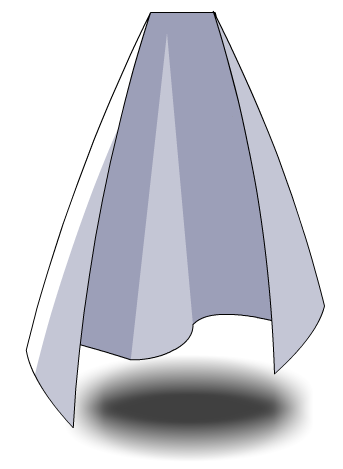 Description: Made from materialized snow, this cape represents peace, purity, and innocence. Also makes a great ghost costume and surrender flag! Thanks to mturf and ShadowWhisperer.